Hi, I’m Edward Mustin, the CEO of EGM Homes, a real estate development company based in Worcestershire. I pride myself on my individual creative flair to create bespoke homes, with every home having the wow factor. I have extensive experience in renovating and building new homes. My passion is building unique, sustainable but most importantly bespoke homes, and coupled with an innate eye for detail, I ensure every EGM home meets an exceptionally high standard. 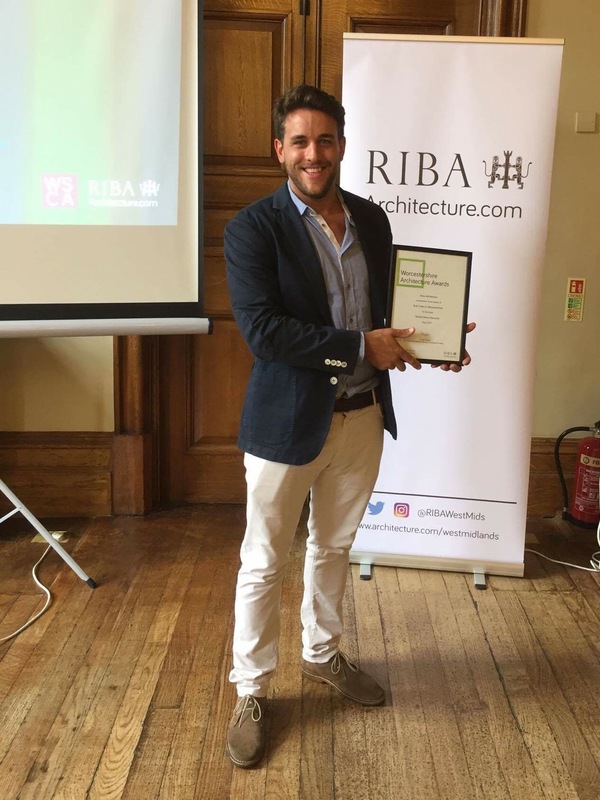 Starting in the building industry at the age of 18, I spent two years as a land agent, and spent two years studying for an HND in Construction. A few years later, I was able to set up my own landscaping and home renovations business, which soon branched out to include new build properties. I work with and manage a committed, hard working team of experts that work with me on every project ensuring excellence in every home from initial design to final completion. If you are interested in buying an EGM Home, or if you would like to find out information about what we are currently working on, please feel free to contact me.